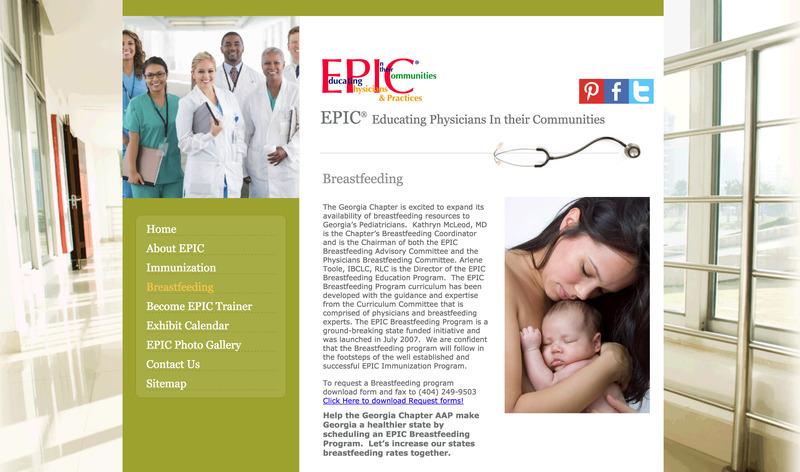 The EPIC Breastfeeding Program offers peer-to-peer breastfeeding education to physician’s offices, hospitals and residency programs. Our goal is to educate physicians and their staff on breastfeeding and inform them as to why they play a critical role in a woman’s decision to breastfeed and to continue breastfeeding. We provide information on evidence-based standards of how to encourage, promote and support breastfeeding. We also give out information on how to access lactation and support services in the community and free resources for patient education. The 1 hour program not only provides great information to the staff but attendees will receive continuing educational credits. The EPIC Immunization Program focuses on the epidemiology and prevention of vaccine preventable disease through proper scheduling and administration of vaccine across the lifespan. 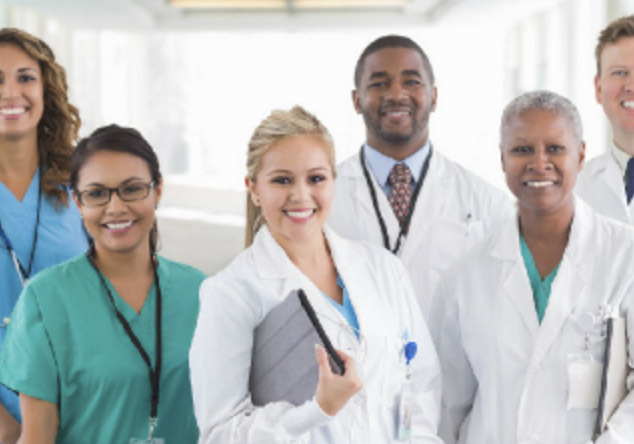 EPIC provides the most current ACIP recommendations for all vaccines and discusses the childhood, adolescent, and adult immunization schedules in detail. Other topics include proper administration, documentation, missed opportunities, school requirements and forms, Vaccines For Children (VFC) Program, vaccine safety, coding, communicating risks, strategies to increase rates, storage and handling and more. To schedule an EPIC Program download REQUEST FORMS and fax to Shanrita McClain at (404) 249-9503.